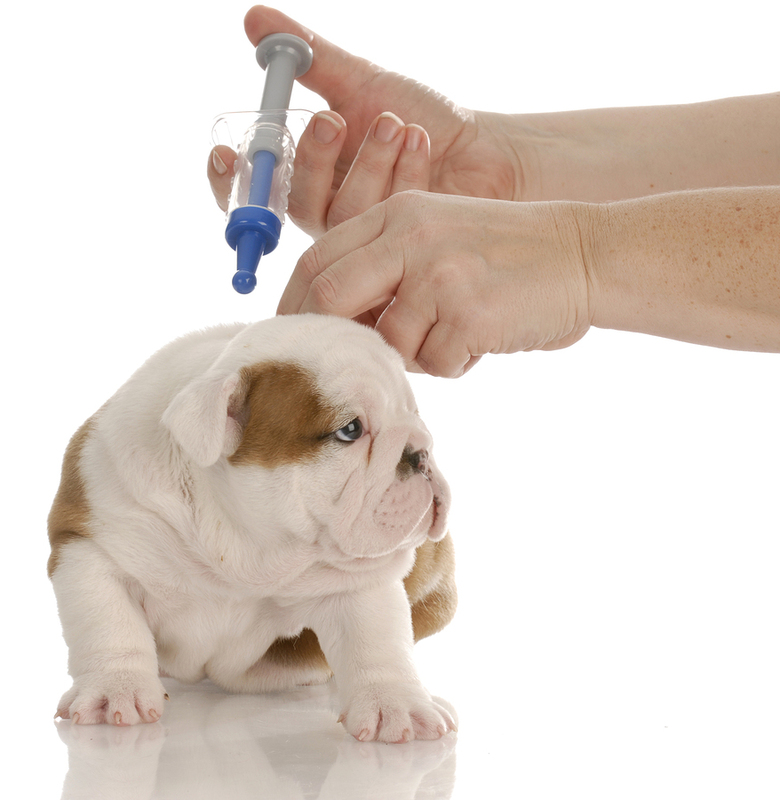 There are vaccines to help prevent many illnesses that affect dogs and cats. Vaccinating your pet has long been considered one of the easiest ways to help him/her live a long, healthy life. There are different vaccines and combinations of vaccines to prevent a multitude of contagious diseases. Although vaccination protects pets against life-threatening diseases, it is not without its risks. Recently, there has been some controversy regarding the duration of protection and timing of vaccination, as well as the safety and necessity of certain vaccines. Your veterinarian will recommend the appropriate vaccines regimen for your pet. What does this all mean for your dog? Vaccination is a procedure that has risks and benefits that must be weighed for every dog relative to his lifestyle and health. Your veterinarian can determine a vaccination regime that will provide the safest and best protection for your individual pet. 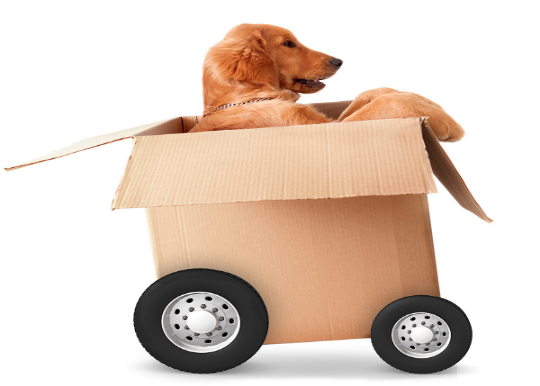 We offer the appropriate vaccine for your pet from age 6 weeks through their senior years.